Cassandra's Legacy: Paving the planet: did someone say "anthropocene"? Paving the planet: did someone say "anthropocene"? Desperate thing is that not only we are not able to reverse the trend, we are not even able to slow down! The question is here again: "Where is the depoupling"? Just ask an alcoholic, why he is not able to slow down the drinking. What will he answer? 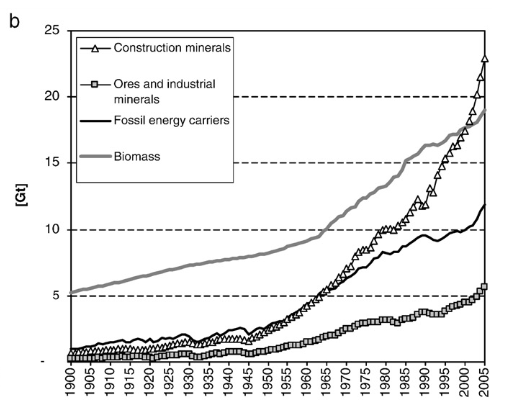 Mineral resources and the limits to growth.